Urban areas are mostly targeted as burglars have a preference for higher density areas since there are greater chances for robbery and fewer chances of being caught as it is easy to blend in with the residents without appearing unusual and creating suspicion. 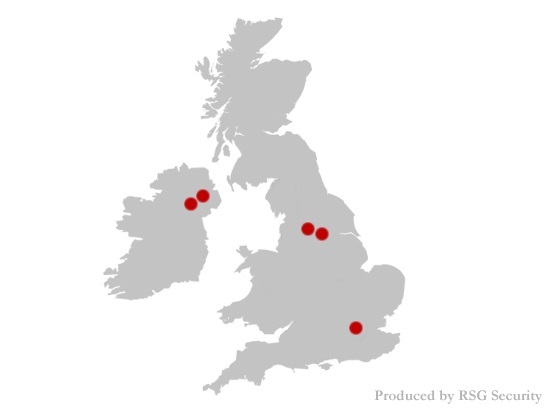 The high proportion of home insurance claims for burglary in these areas seems to denote that they are burglary hotspots, too. After all, living in a burglary-prone area will prove to be costly not only for living in fear of being burglarised, but also for the higher home insurance costs. The insurance comparison website found that it tends to increase insurance premiums by around 20% – or around £30 a year. Yet, a recent article published in the Mail on Sunday unfolds that the higher burglary claims do not qualify those areas as burglars’ favourite areas-these claims cannot be taken as an indicator for crime overall. In fact, thieves also tend to target wealthy residents or regions quiet, where the risks of being caught are lower and the rewards greater. It has been found that even unlikely areas are becoming rife with offences-statistics show a figure of 40 at the Belfast suburb, 229 at the Belfast City Airport, both earning third worst postcode for crime. Furthermore, the Muckamore Abbey Hospital, Antrim is tagged as the worst postcode for violent crime with 677 offences. 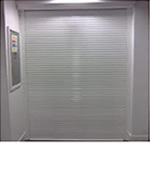 Upgrade to steel doors with British Standard locks (BS 3621). 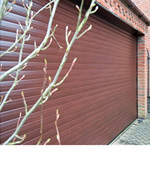 Invest into a sleek and secure roller shutter garage door. 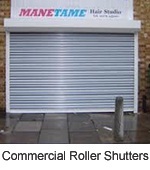 Fit appropriate locks on garden sheds and external storage units. 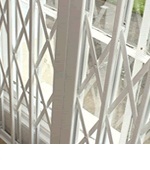 Enhanced ground level’s double glazed windows with high quality security grilles. 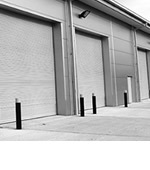 Install 24/7 alarm, surveillance camera and lighting systems. Keep both valuables and petty items out of sight – burglars are interested in both, as the latter may help him gain access to your property. Furthermore, mark your valuables with a UV pen, by engraving or by photographing. Practice defensive landscaping by planting thorny shrubs or use gravel for walkways. 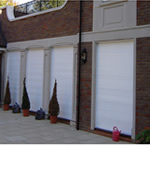 Remember the security and safety of your home before going away on holiday. Store documents safely away to avoid being a victim of identity theft. 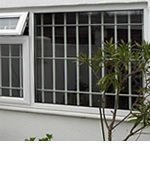 Ensure all windows and doors are locked at all times, even when being away for five minutes. Taking these anti-burglary measures will not only give you the feeling of being safe, but reducing the risks of a burglary also means reducing your home insurance premium. If you are worried about the safety and security of your home, please contact RSG Security on 0208 123 1088 for your security products requirements.